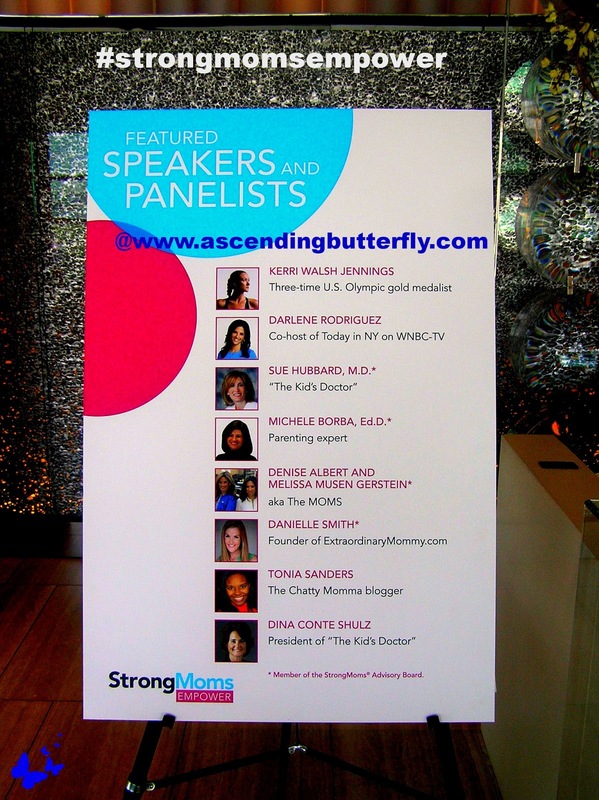 The survey results and the issue of 'mom-judging' was the focus of the May 7th, 2013 StrongMoms® Empowerment Summit in New York City, hosted by The MOMS and presenting Sponsor Similac. 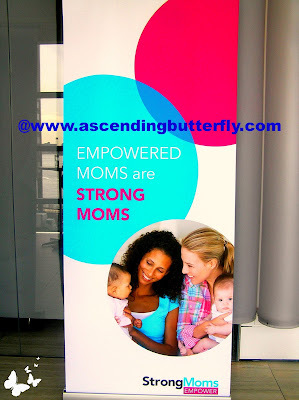 The goal of the Summit was to heighten awareness of the issue and to empower moms by creating a more supportive and less judgmental environment, both on and offline. A panel of influential moms shared stories that included how they created their support systems and how they empower themselves and other daily. "The Kid's Doctor" Sue Hubbard, M.D. "Anxiety plays a role in raising stressed out kids!" Moderator, Darlene Rodriguez, is co-anchor of the award winning 'Today in New York' and she also fills in as co-anchor for the NBC 4 New York's Evening Newscasts. I love that the StrongMoms Empowerment Summit featured real moms sharing their real world experiences, the good, the bad and the ugly. Those moments where they didn't feel so empowered were used to help empower other moms when they got the chance and that is exactly what it's all about. I firmly believe that every experience we go through, especially the bad ones, are meant as teaching tools, they empower us to help someone else facing the same situation. And I hope that you will visit StrongMoms® Empower and take the pledge too! Let's stop judging each other, and help empower each other. 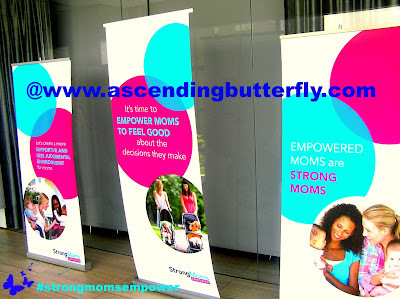 What better gift can you give Mom, than pledging to empower ALL moms? I was at the lucky seat at my table (there was a little purple sticker on my chair) and I won my table's centerpiece (which contained an Orchid, Roses and pretty Carnations!) And the (former) event planner in me must share that the venue, the Apella Event Space at Alexandria Center in New York City couldn't have been more perfect! FTC Disclosure: This is NOT a Sponsored/Compensated Post, no monetary compensation has been received to share our event recap. All opinions are 100% my own. The banner to the book is an affiliate link. I genuinely feel the world would be a MUCH better place if we took as much time empowering one another as we do be-littling each other! It's wonderful to see women banning together to help each other be it with advise,babysitting ,counseling ,sharing information and more.When it comes to bring up children there is no right or wrong way to do it ,but having commonscence and patience is the key . Judging others is a waste of time you'd be better off using that time to fix your own issue's.